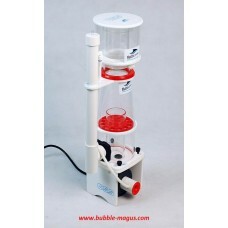 Bubble Magus (BM NAC-QQ) Skimmer BM QQ 掛背缸式蛋白質分離器 規格: BM-NACQQ-22..
BM-E5 E5 Needlewheel protein skimmer (Hang External skimmer ) &nb..
BM-QQ2 DESCRIPTION MODEL : BM-QQ2 Pump : ROCK SP600 Power : 220V/110V ,8.5W Size..
型號 : BM-C3.5馬達 : ROCK SP1000電壓 : 220V/110V ,8W尺寸約:180*120*440MM適合魚缸:100L-300L.. 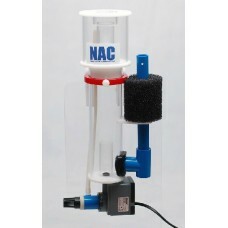 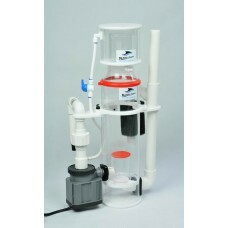 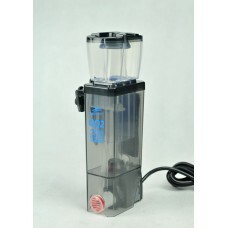 Bubble Magus (NAC5.5) Skimmer Needlewheel protein skimmer BM-NAC5.5 Capability : 300L-500L (80G-135.. 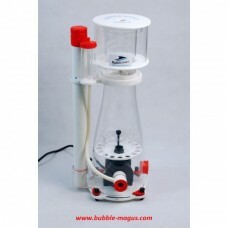 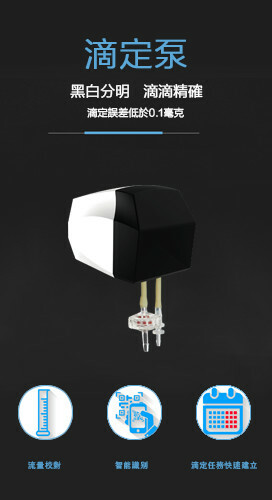 Bubble Magus ( BM-NAC7) SKIMMER Pompa: Atman ph2500 Potenza della pompa: .. 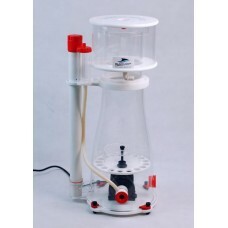 Bubble Magus ( BM-NAC9) SKIMMER Needlewheel Protein Skimmer Model: BM-NAC9 CON.. 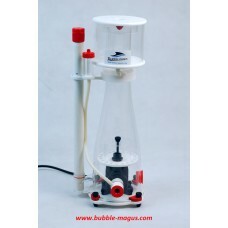 Bubble Magus Curve 5 Cone Skimmer The NEW Bubble Magus Curve5 Cone Skimmer - Needlewheel protein s.. 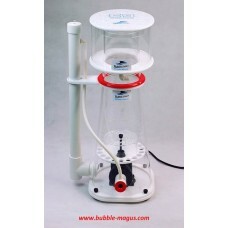 Bubble Magus Curve7 Cone Skimmer The NEW Bubble Magus Curve7 Cone Skimmer - Needlewheel protein sk.. 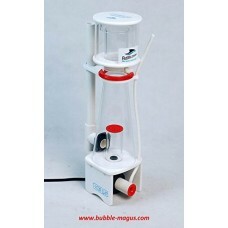 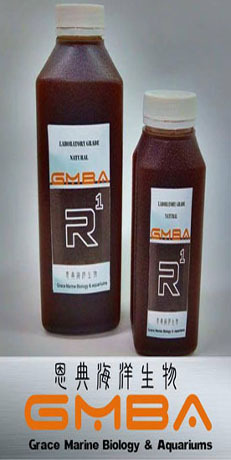 Bubble Magus Curve9 Cone Skimmer Capability : 900L--1500L(240G-400G) Pump: ROCK - SP4000 Pump p..